Best practice programs accomplish much more than solving immediate problems — they bring about long-term improvements in organizational performance and employee engagement. Merces’ focus is on crafting solutions that fit your expressed needs, and sometimes needs you don’t even realize you have. We begin with “why” – Why do you hire people? The answer shapes your compensation philosophy, including how each job contributes to organization success and how that contribution should be measured. Then we help you assess the competitive labor market and implement pay structures and ranges that will work for you. We’ll be happy to guide you through planning and design of both executive and staff compensation. 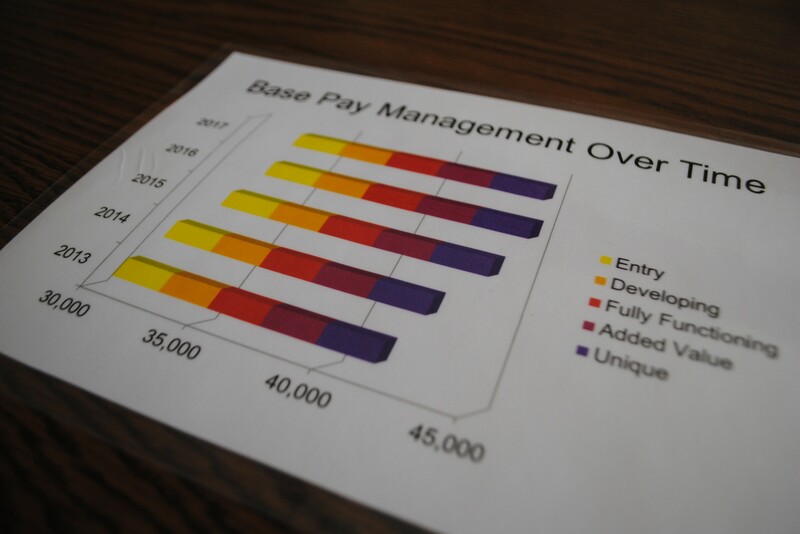 If you want to develop an incentive plan or learn to manage pay-for-performance techniques, we will help you with that. The result of our work with your organization will be fair and equitable pay, free of the appearance of bias and discrimination, compliant with rules and regulations as well as best business practices. It’s a fact that poor communication about organizational change causes confusion and anxiety, leading to lower productivity. Strategies, plans, initiatives and programs succeed only if they are successfully communicated. Merces consultants will help you develop communication strategies, presentations and materials to support clarity and employee confidence. In addition, we can help you gather critical employee opinions and feelings to bring to the surface issues your organization needs to address. 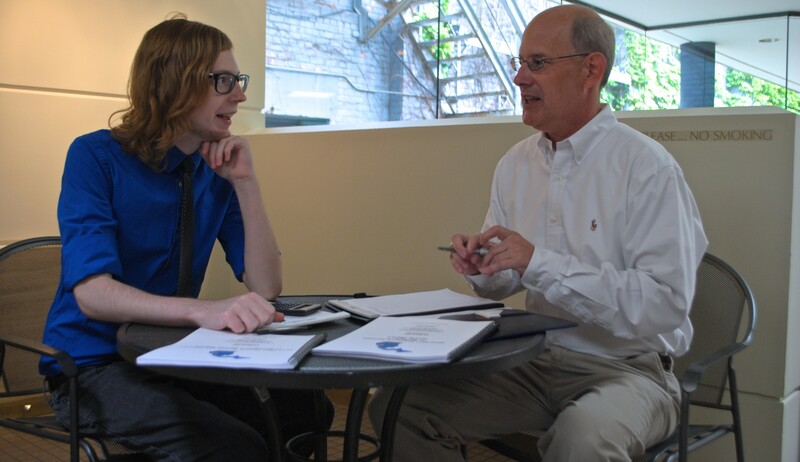 Through surveys, focus groups, and effective communication materials we’ll guide your progress toward becoming an employer of choice, an organization where people want to work. Organization success requires constant vigilance: Is mission fulfillment still driving our plans and structures as we adapt to a changing marketplace? Organizational dysfunction often stems from loss of mission focus as strategic and operational plans evolve and technologies are introduced to meet new challenges. Soon leadership is developing jobs around people rather than around organizational needs. Together, let’s revisit your mission and build a system that positions employees to achieve your organization’s core objectives. Using a “blank paper” approach, Merces will help you take a step back from “what is” to “what needs to be,” from the development of senior management teams and roles to improved effectiveness with entry level staff. No matter your organization’s size, this critical review is periodically necessary. 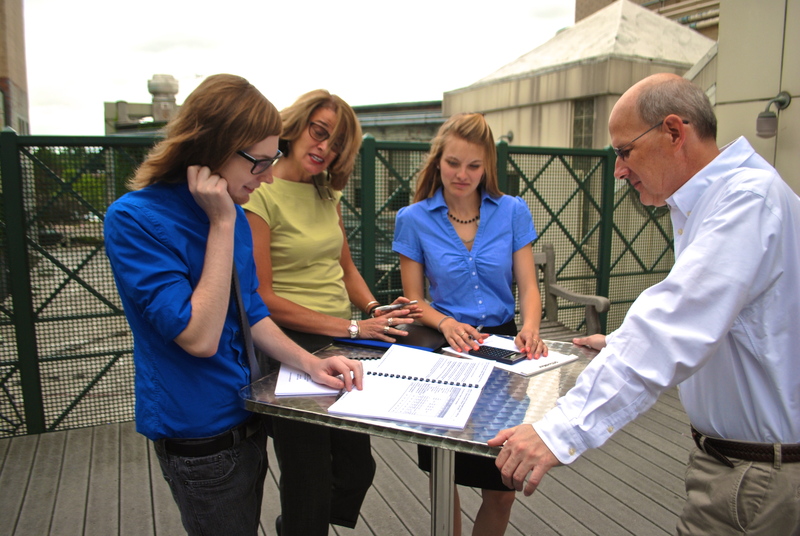 Performance management means much more than an annual sit-down with each employee. Linking the performance management system to effective job descriptions and compensation opportunities is the best way to develop staff in each individual job. The Merces approach to performance management rejects the all-encompassing “one-size-fits-all perfect form.” Good tools are important, but we do not sell forms, software or reporting databases. We help you use effective methods for performance management.